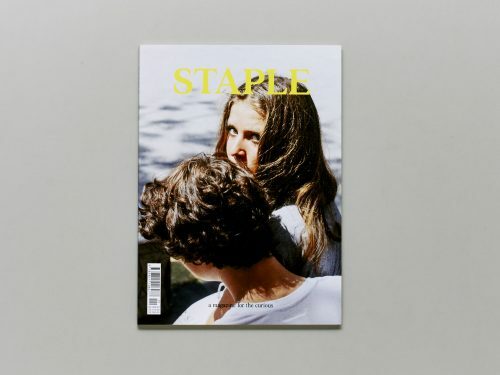 STAPLE is a socio-cultural magazine for the curious. It takes on themes such as growing up, from the perspective that our experiences, both collective and personal, are coloured by our social as well as cultural settings. 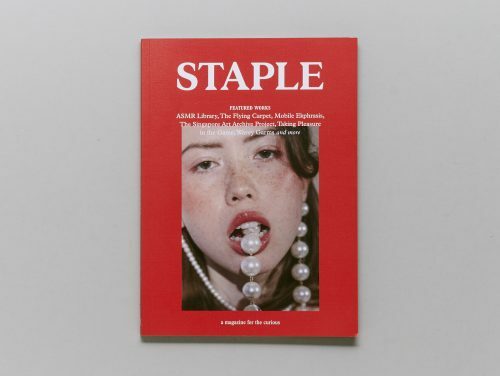 The magazine is a compilation of precarious ideas that set out to challenge common thought on contemporary topics. 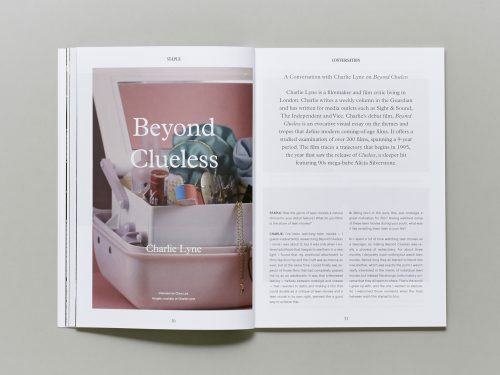 Based in Singapore, the magazine is published bi-annually. 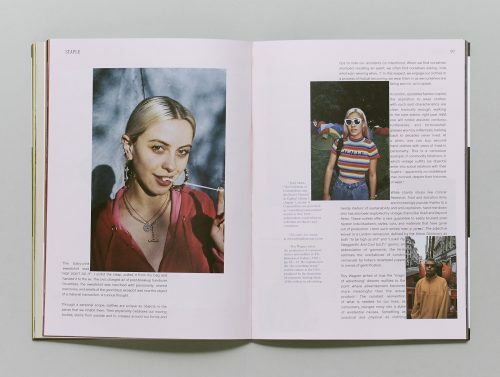 The pilot issue is themed Dizziness of Youth, wherein the topic of interest is the notion of “arriving to an age” or the awkward manoeuvre between childhood to adulthood. Youth as an experience is marked by its contradictions and volatility; a period of not one but multiple transitions of different magnitudes.